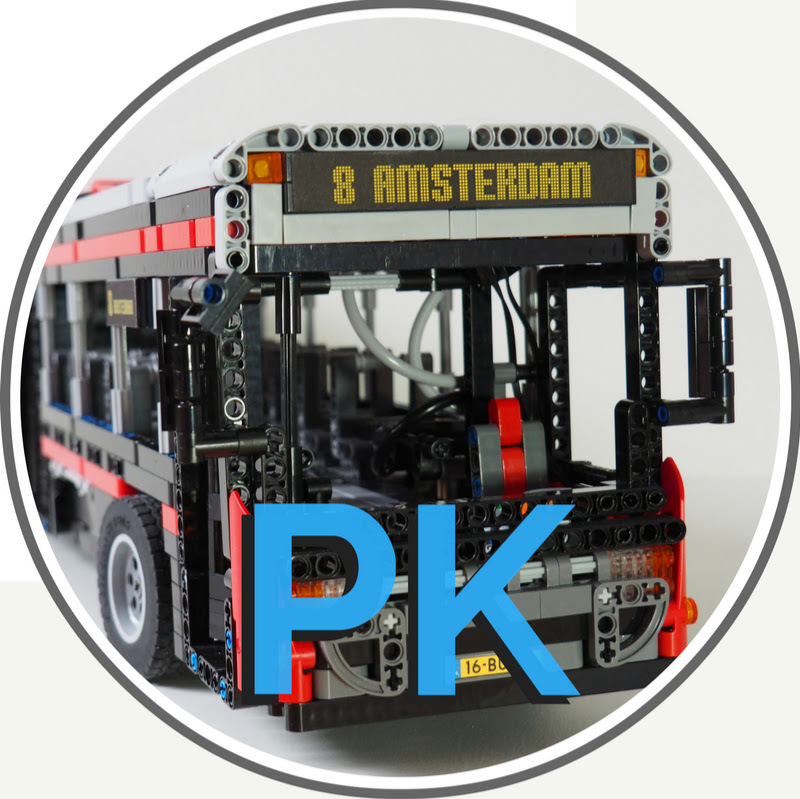 Today I uploaded my new Lego Technic Bus. For the Lego Contest to win a Tracked Vehicle. The Lego Technic WheelieBull can make wheelies. For more information, look the video. This is my first Lego Technic video on my channel.